vacuum we still get Legos in the bag. 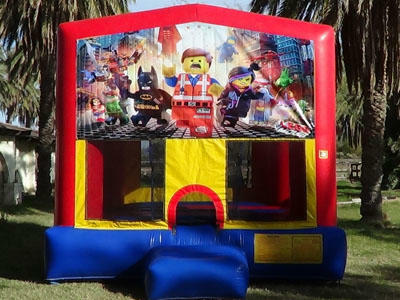 themed party, this Bounce House will make them smile! Add a Basket Ball Hoop for just $10 more. This Bounce has an inflatable step.